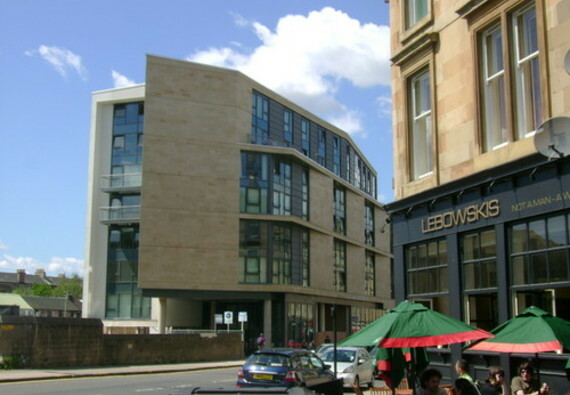 Kelvingrove Apartment is centrally located in the West End/Kelvingrove area of Glasgow with private courtyard parking. The apartment is on the 3rd floor with lift access. It has 2 bedrooms, 1 double room with en-suite shower room and 1 twin room, large bathroom and open plan living/dining/kitchen. This is the perfect base to explore Glasgow and the surrounding beautiful areas of the west of Scotland. Parking notes Private courtyard parking is included with this apartment. This is a non smoking apartment that is not suitable for those wishing to party. No reviews yet for Kelvingrove Apartment.